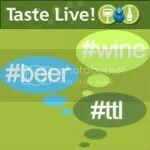 Most of the sparkling wine I drink is non vintage. I’m not sure why, other than price…and again, many of the shops near me don’t carry a lot of sparkling wine. What they do have is generally non vintage. 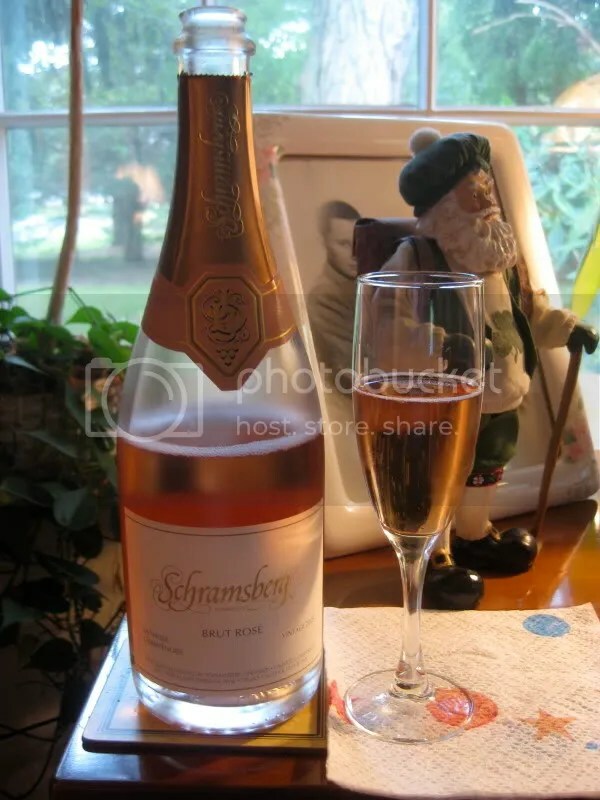 My dad and I picked this 2005 Schramsberg Brut Rose up at the Madison Wine Exchange. It cost $39, had a typical Champagne closure, and I think clocked in at 12% alcohol by volume. This wine had a great light salmon color. On the nose I found cherry, yeast, strawberry, flowers, and stone fruit. In the mouth I got strawberry, cherry, toast, and bright red fruit. Overall this sparkler was crisp and very dry, great with the hot weather! 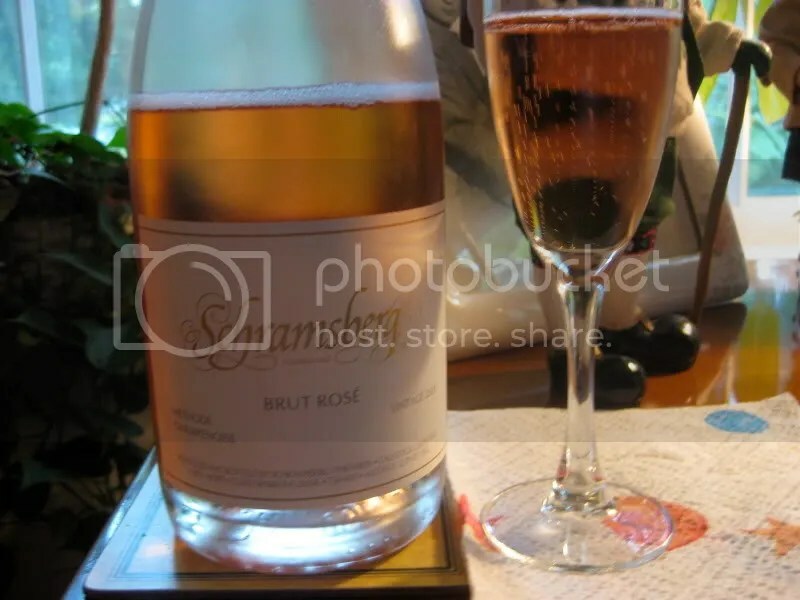 I’ve had other offerings from Schramsberg and I think their NV Mirabelle Brut Rose might be a better deal for the money.